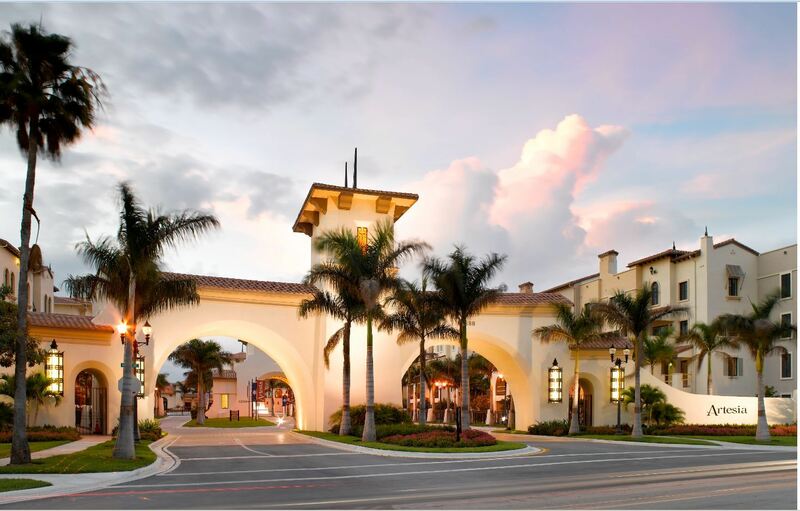 Artesia Homes from the high $300s to $600s World-Class Amenities & Exceptional European Inspired Architecture in Sunrise FL Artesia is a contemporary blend of urban, suburban and resort lifestyles. This is a picture perfect paradise of exceptional architectural diversity and cutting edge designs for today’s global lifestyle with the look, feel and style of cultivated villas. New Sky Villas, Courtyard and Terrace Homes offer a myriad of choices within the gates of this dynamic community. Outside your home, enjoy the palatial Villa Artesia Club and its full complement of amenities including a lagoon-style pool, tennis courts, lap pool, exercise center and much more!